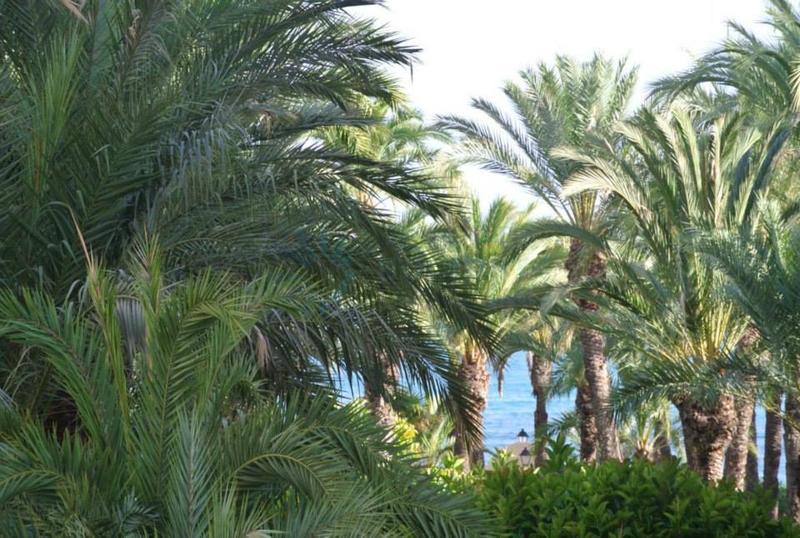 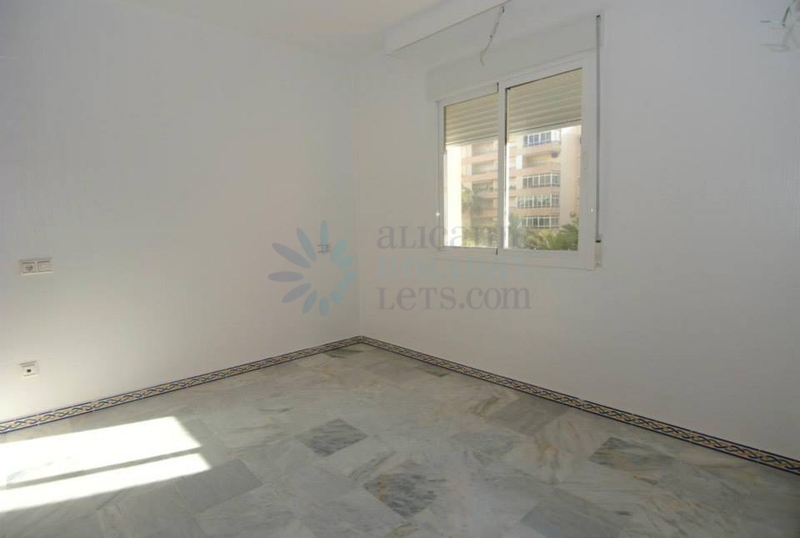 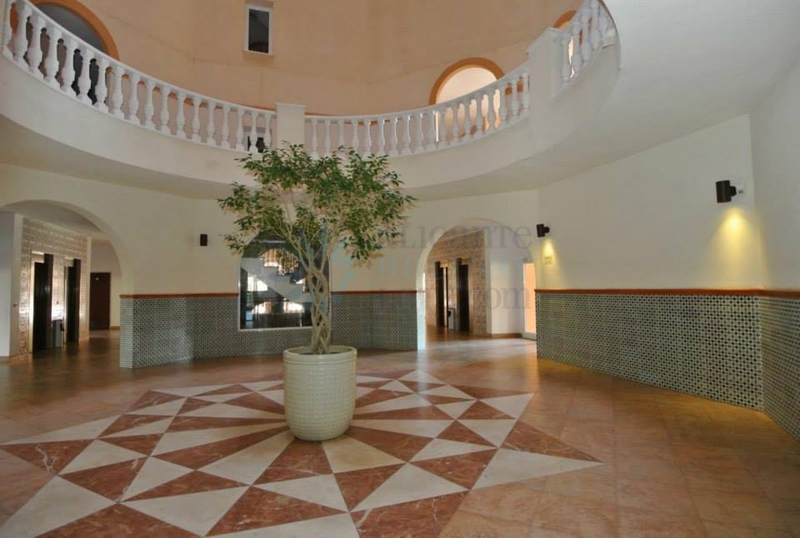 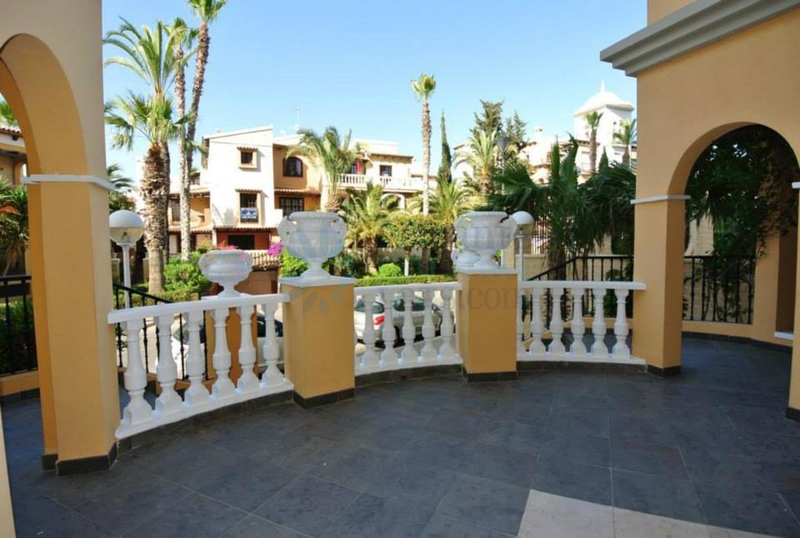 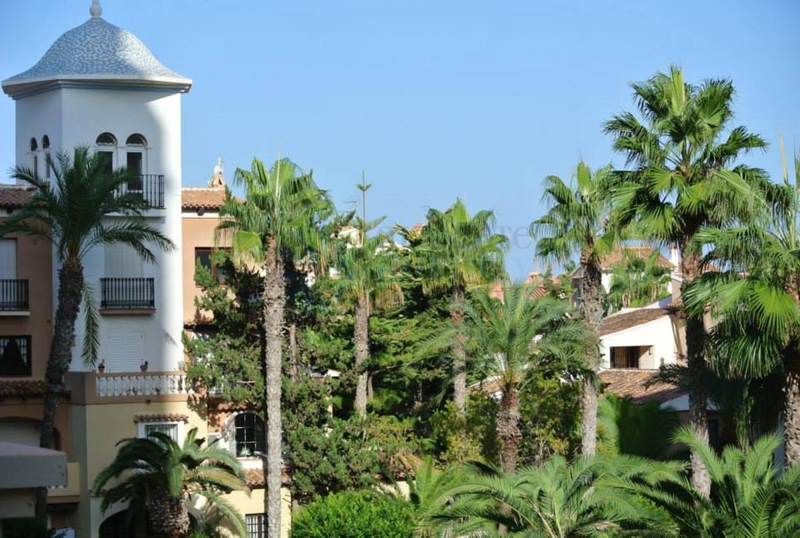 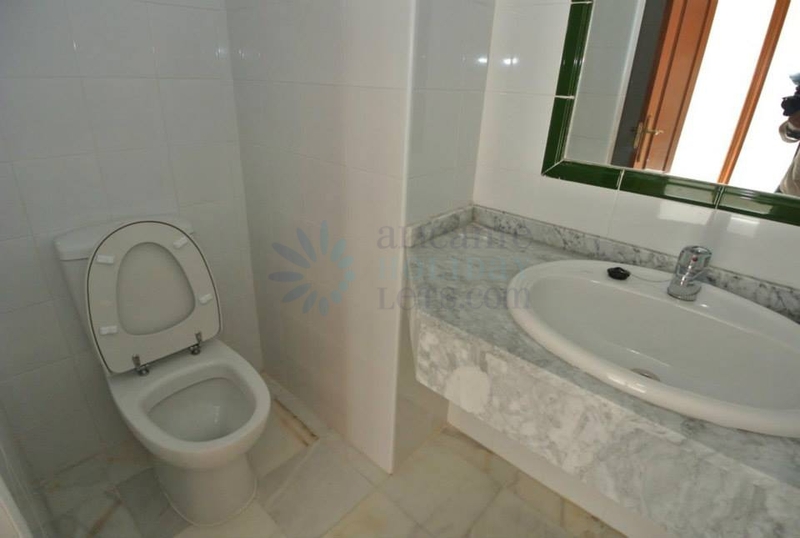 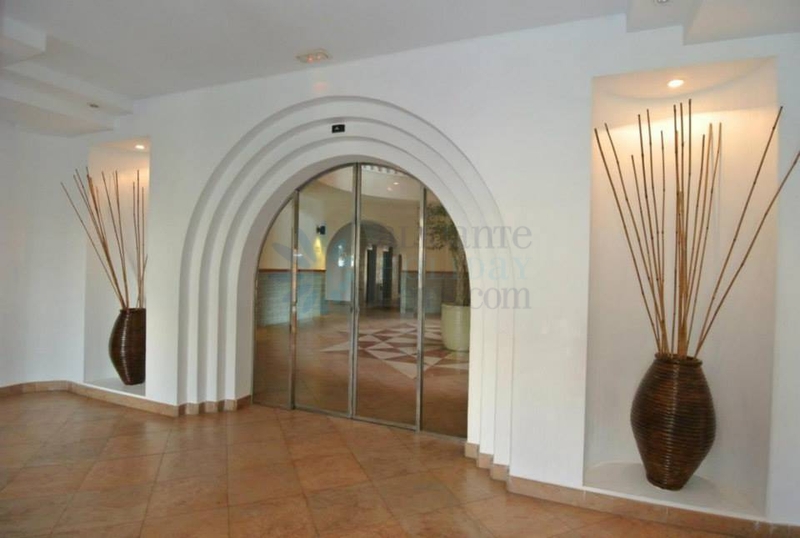 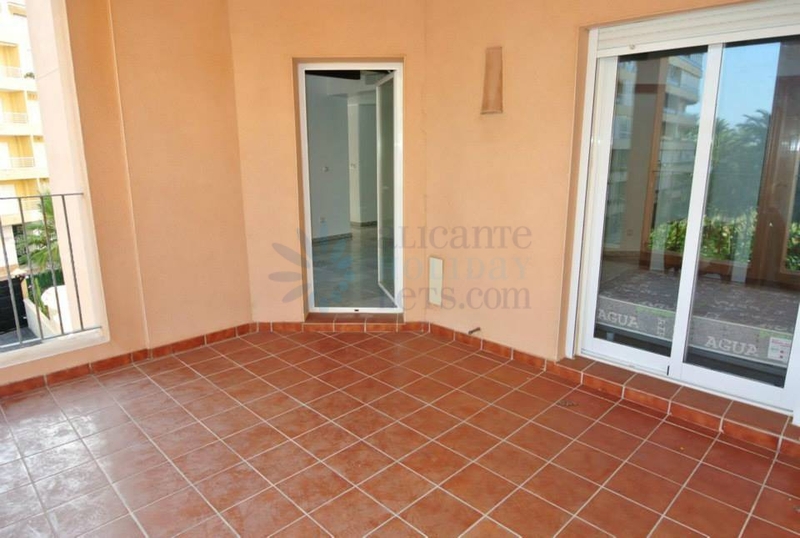 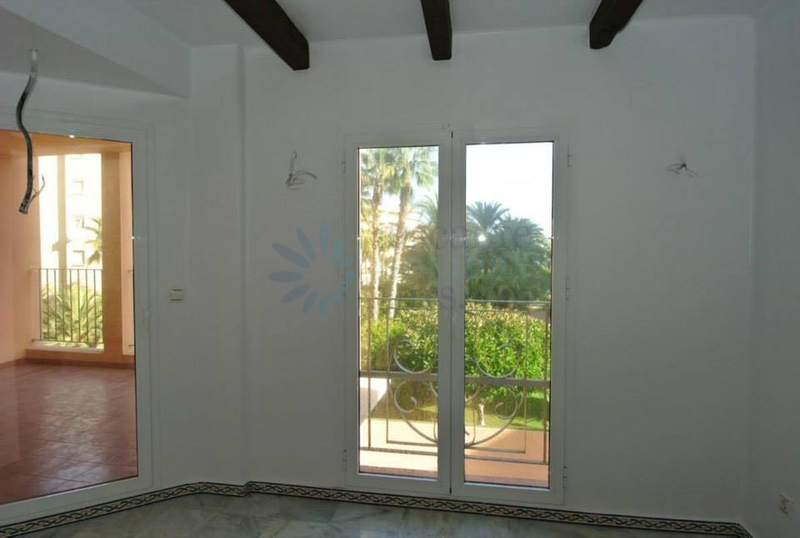 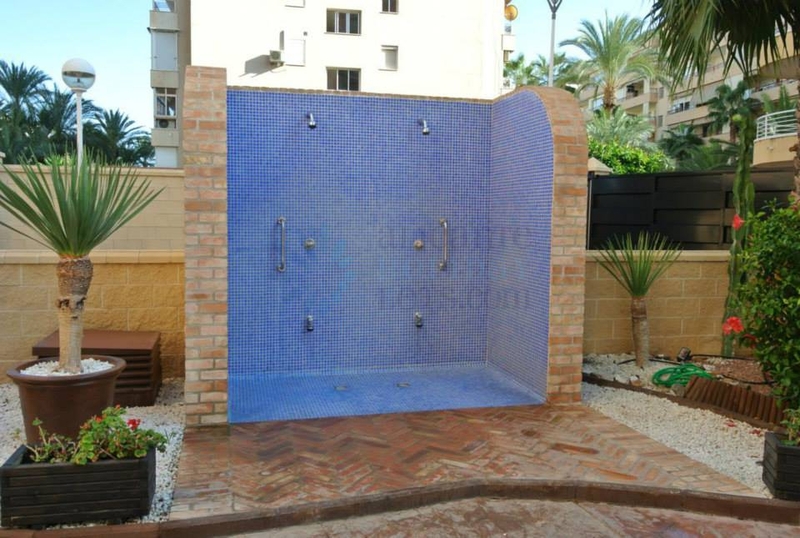 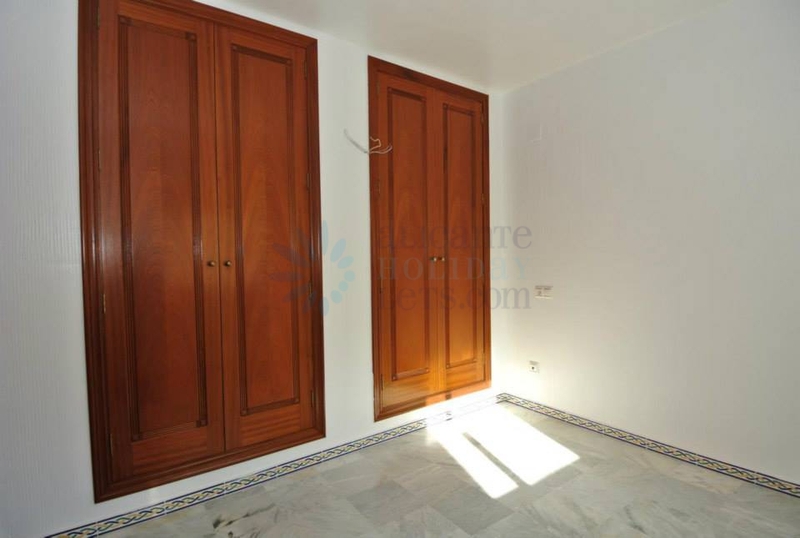 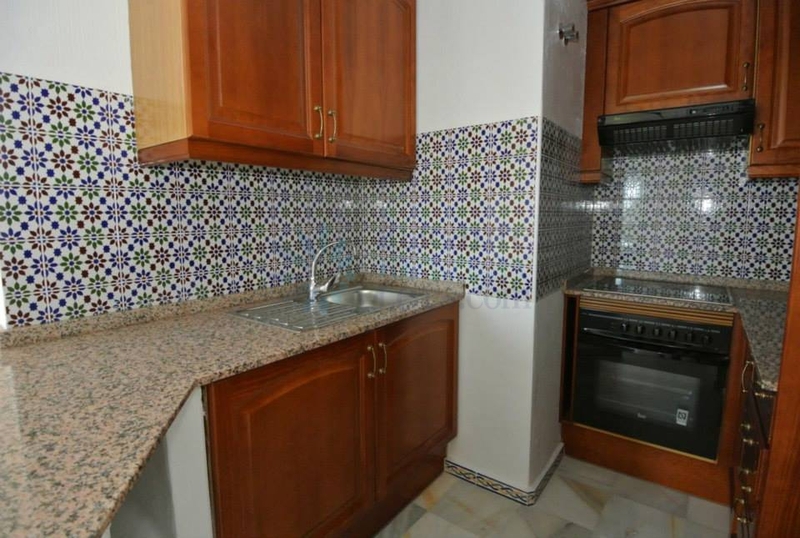 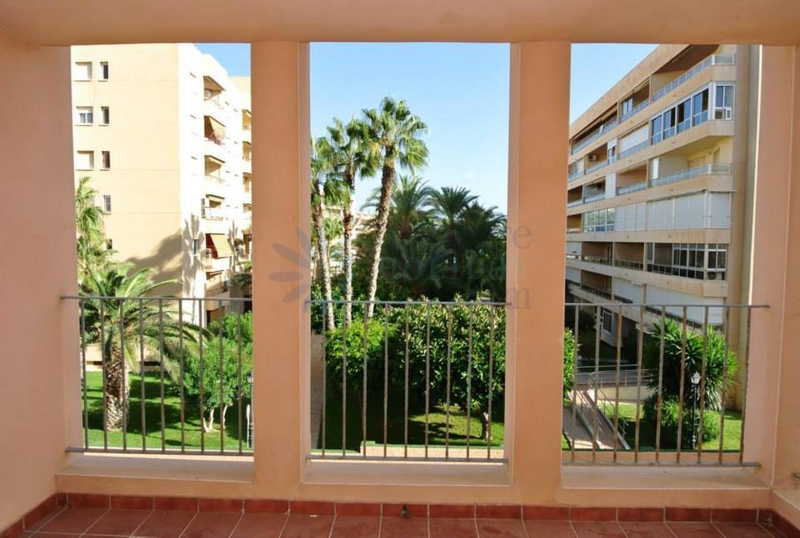 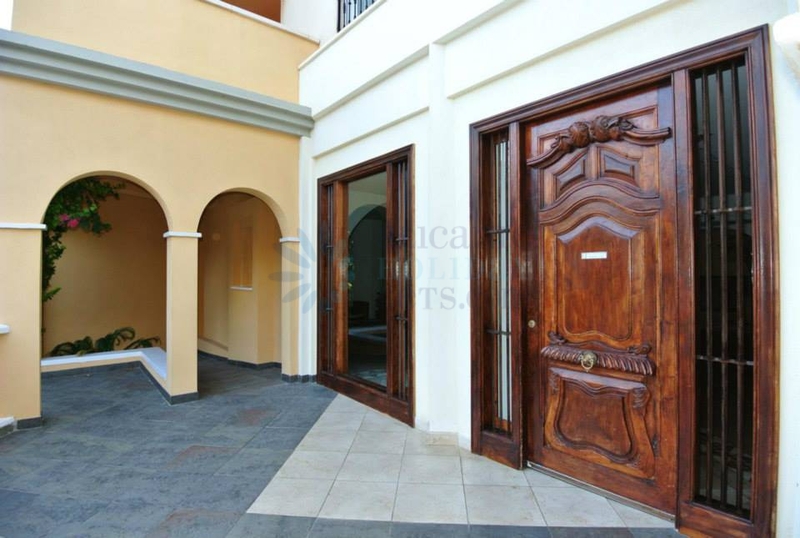 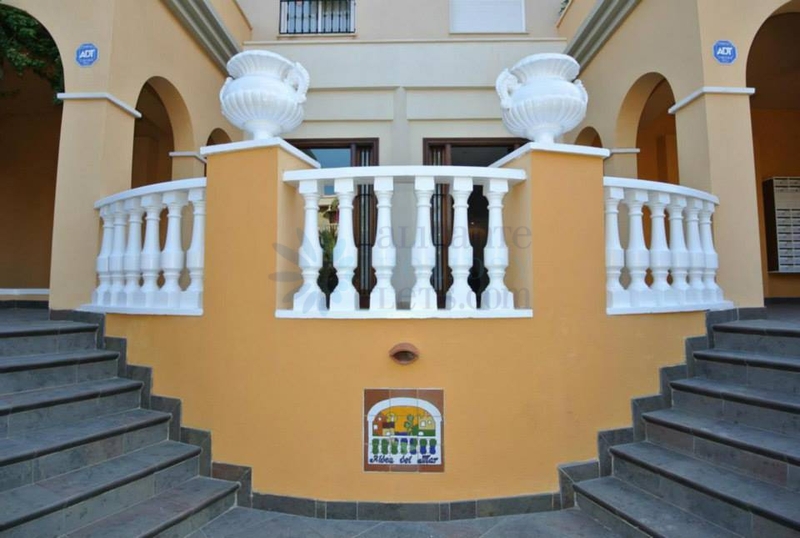 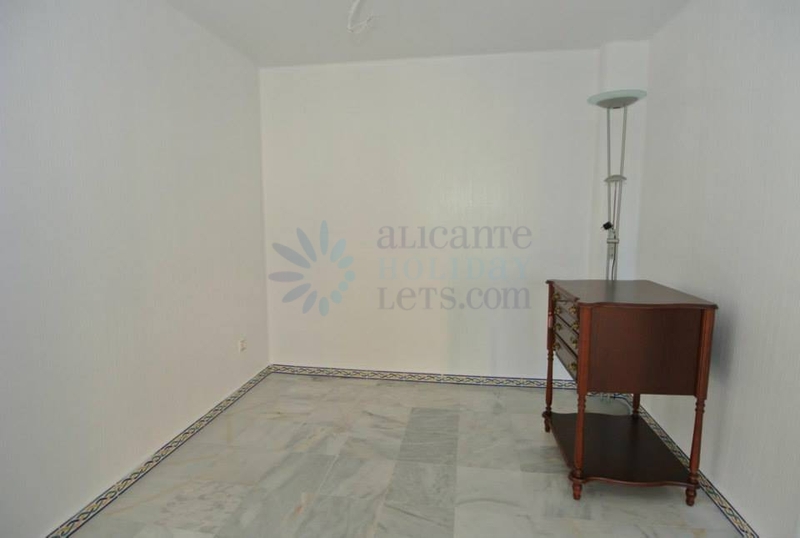 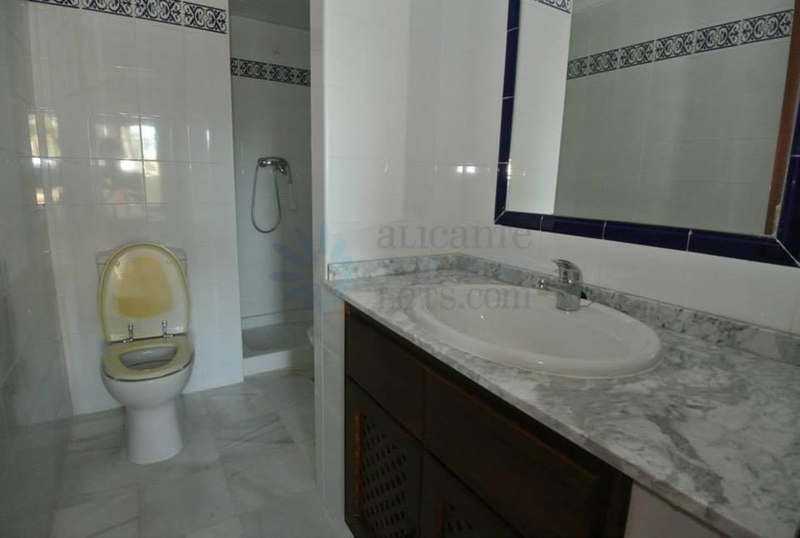 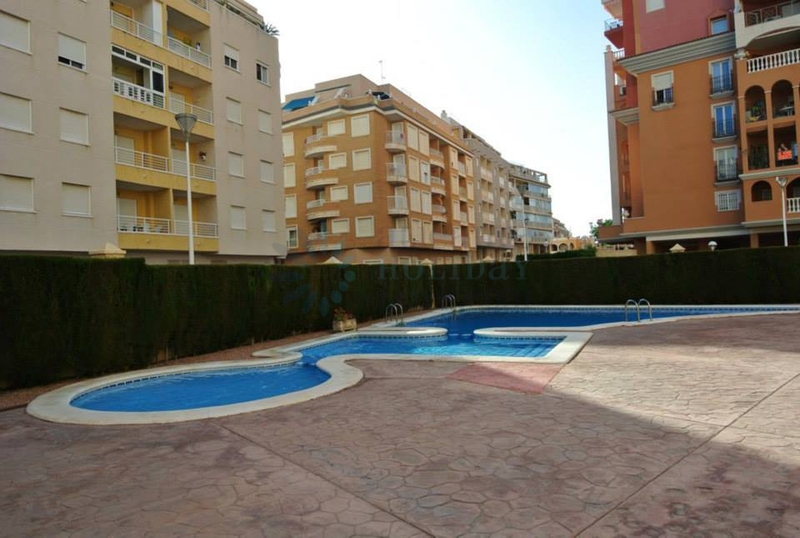 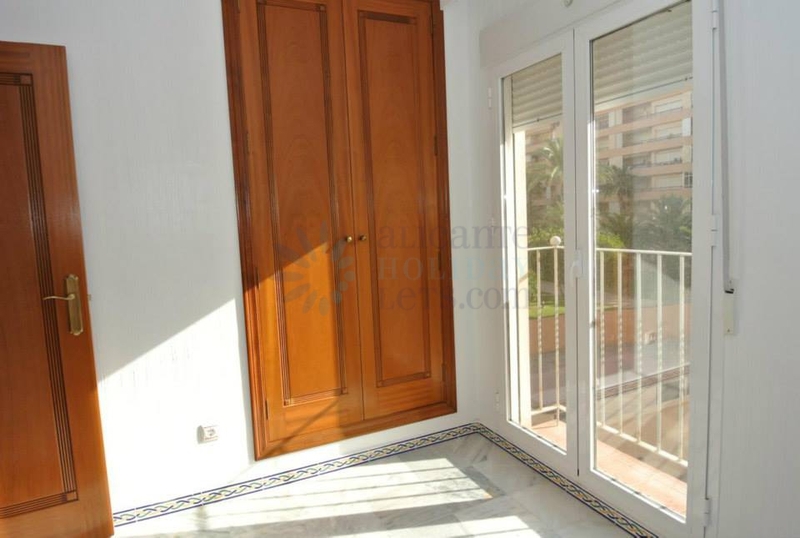 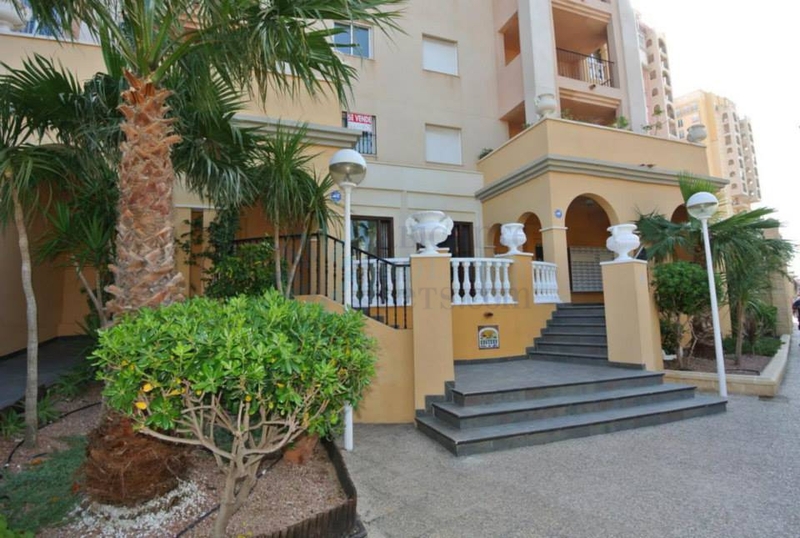 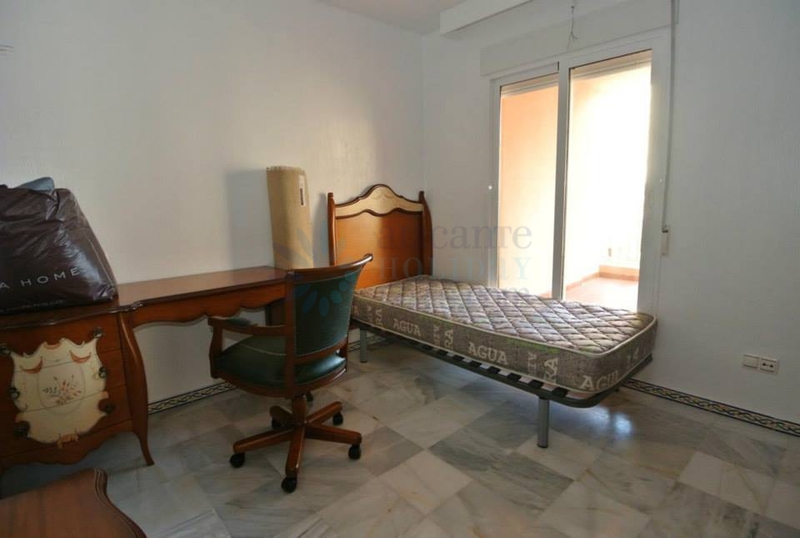 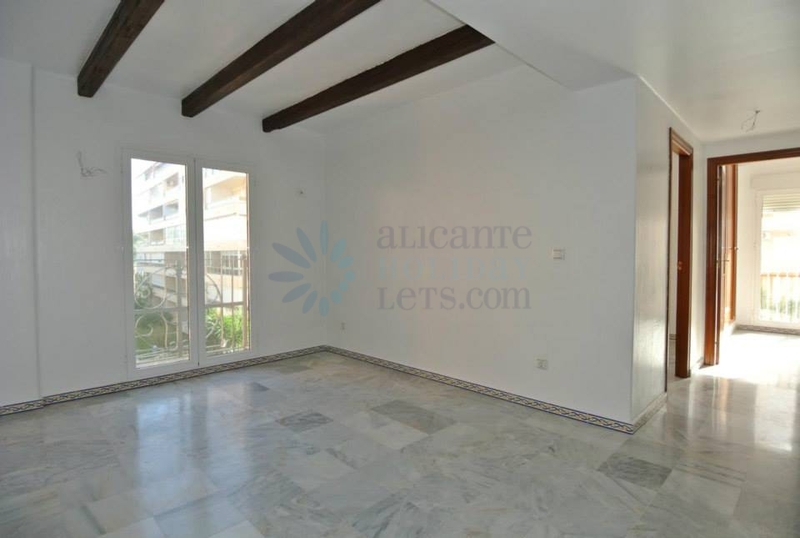 This is a luxury apartment, in the best residential area only 100 meters from the beach. 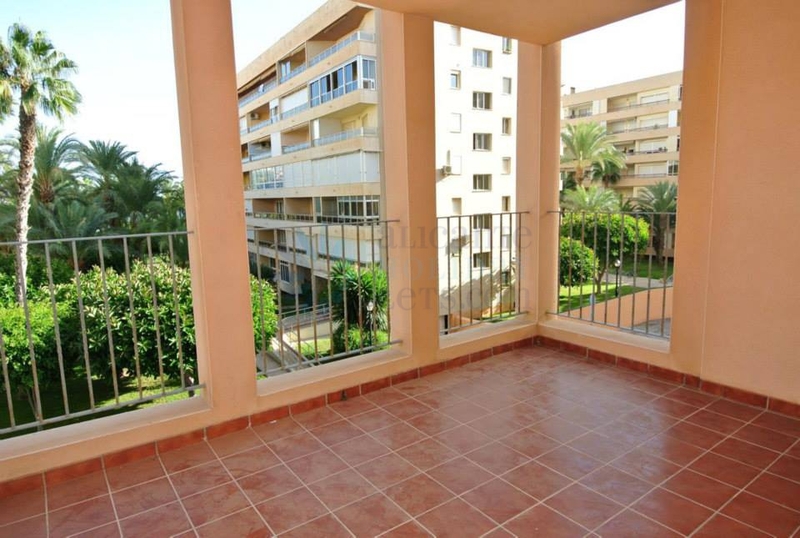 Consists of 3 bedrooms with fitted wardrobes, 2 bathrooms, spacious living room, kitchen, balcony and a large terrace facing southeast. 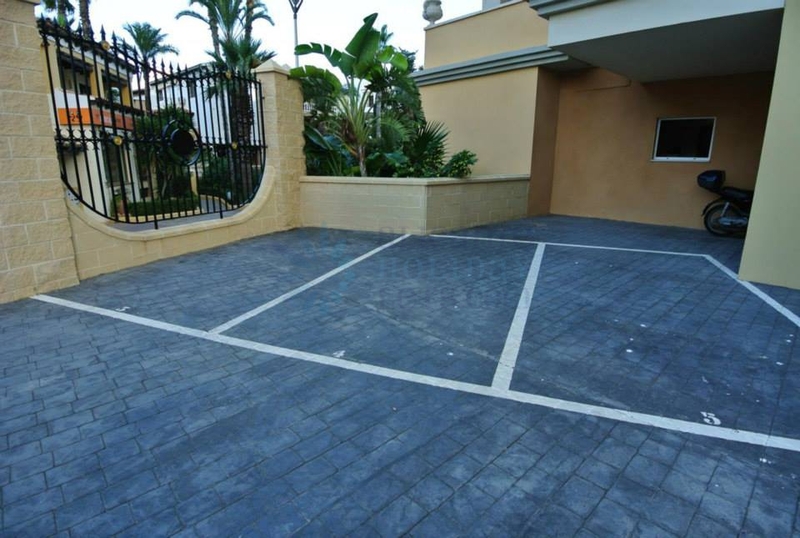 A private parking space is included in the price. 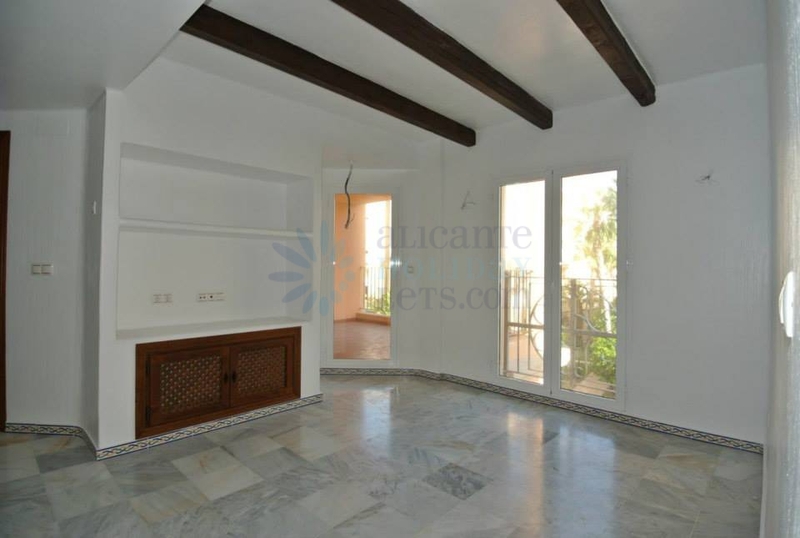 Marble floors, wooden beams in the living room, pre-installation for air conditioning, security camera, and more. 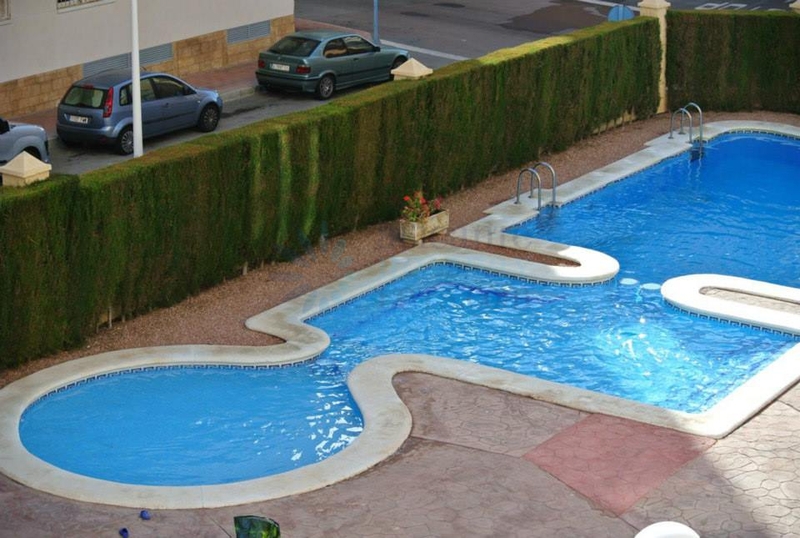 The residential has 24-hour monitoring and doorman, community swimming pool and beautiful gardens.